Thanks for this link. The tower is indeed very nice ! This company use some kind of Hardfoam, so the pieces have lighweight, are easy to cut and if you want easy to give form with hot water. 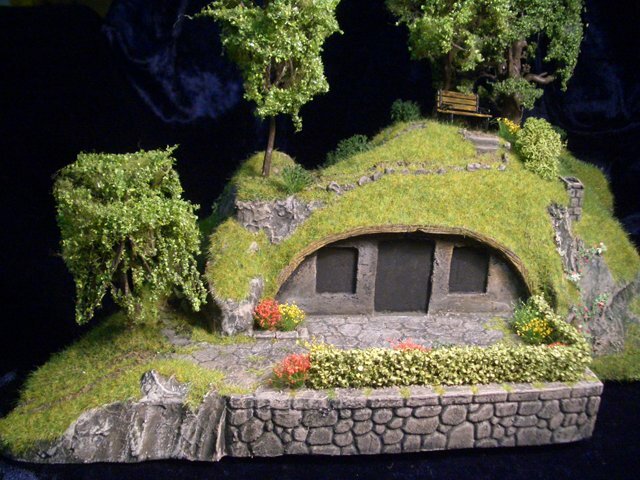 Probably little bit smaller comparate with ours mithril miniatures...but not bad at all I think! 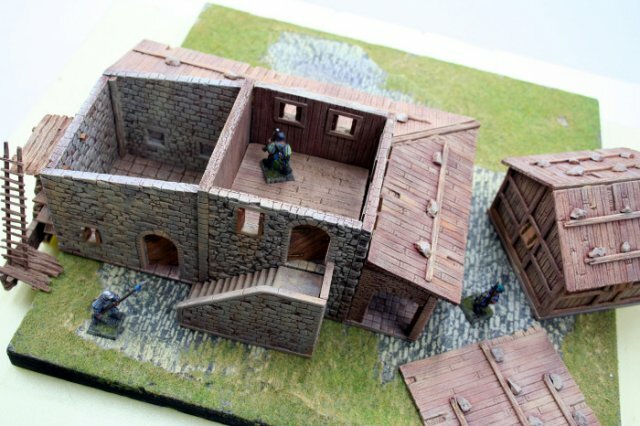 Very nice buildings in polyurethane resin, suitables with miniatures 28mm-35mm. 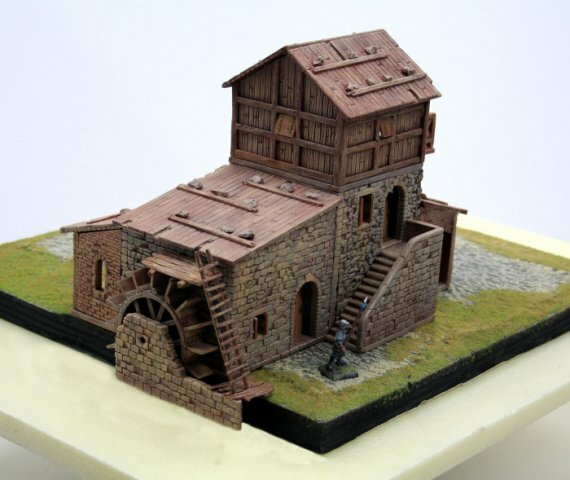 They have a range with prepainted ruins if you want some ready to play terrain. Thanks for that Orc - I thought Manor House Miniatures has ceased - did they do the slightly larger scale figures at one time? @DDaines, seems that one of the founders of that brand (Lorenzo) wanted to keep trying and finally succeeded on introducing the range under a new brand ManohouseWorkshop. 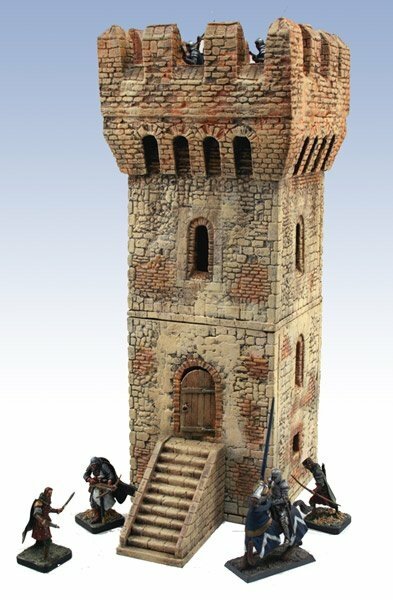 Here one of the best towers to use with ours miniatures!!! I'm going to order one in January!! !..if you are interested let me know we can place the order together and save some coins!!! 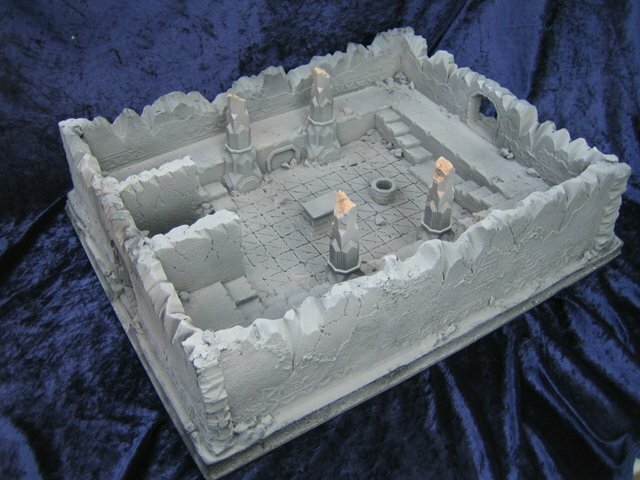 I like to know if has here in this forum some one with idea to do copies in resin??? Thanks for the link to the site Orc. 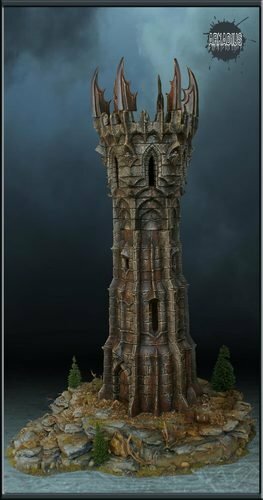 Err sorry ... what is it that is good about this tower in general and why do you think it might fit to 32mm Mithril-figures? 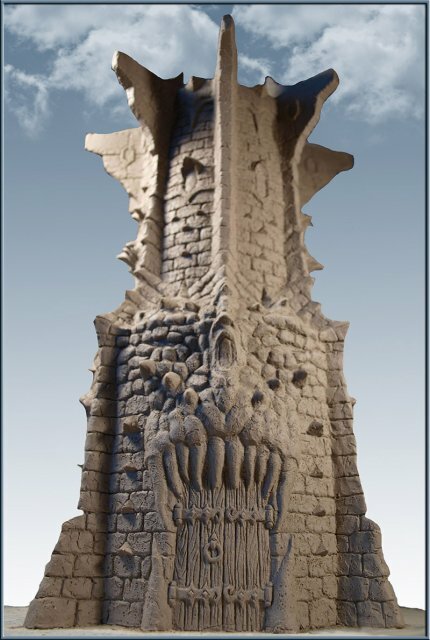 The Tower (of Cirith Ungol as it is described) doesn't really fit Mithril/LotR for me (too fantasy!!! LOL), but I did quite like the Gates of the Argonath statues. These are heavy kits by the sound of it due to the material used and the postage is reflected by this. 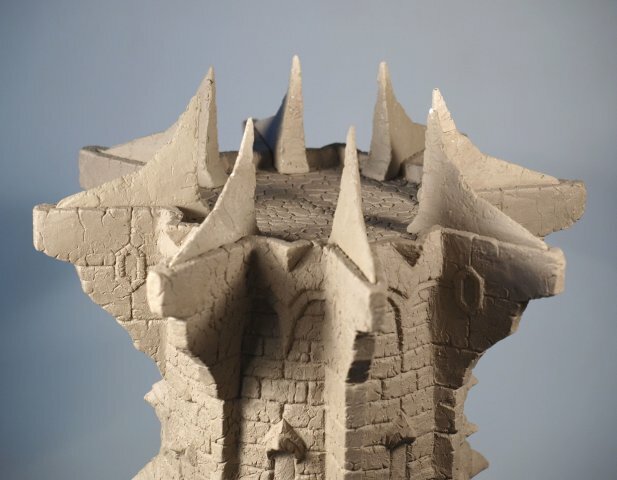 I don't think Table Top World shipping is that high, possibly because they are resin castings. As to someone doing copies in resin - well that would be recasting. 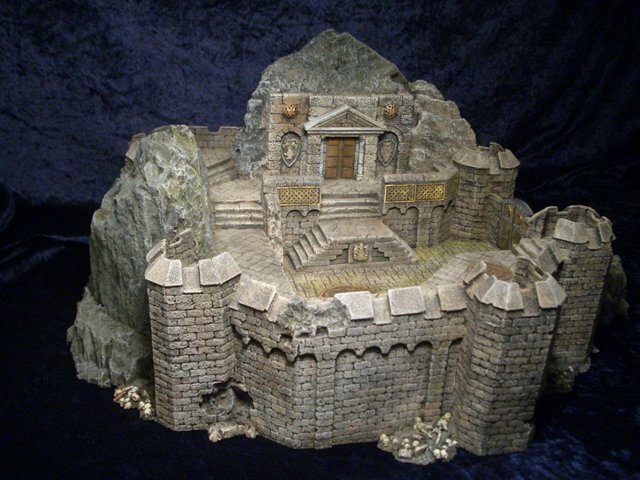 As part of my project of "evil forces" I want to build a small fortress and this will be perpect as main Tower/Donjon. I hope to have one in my possession soon and show it in all its splendor. On the scale of mithril in 32mmm you I think that you have to be a little flexible because unfortunately there is too much material. In any mode, I said.. .is magnificent....to me! 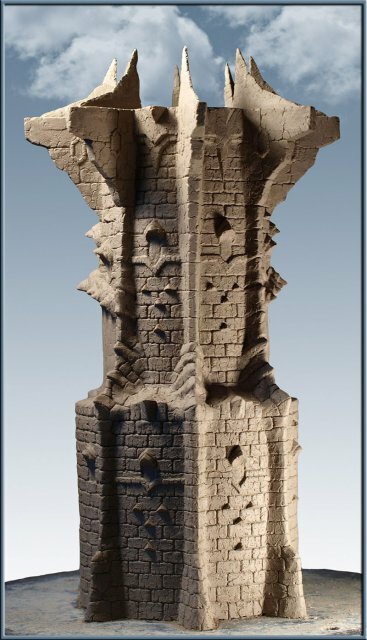 About recasting idea, if any of you know how to do molds for big pieces, please send me a PM! Is only because this material is to heavy and I prefer the resin! mmm.... I find it a little bit expensive and undetailed (just regular flat flagstones and a couple of fangs hanging over the door) compared to what other brands offer for that price.... I think you have enough skill to achieve this result or even a better one with your own hands and materials. I did not meant to be rude, is just what I thought at first sight LOL.